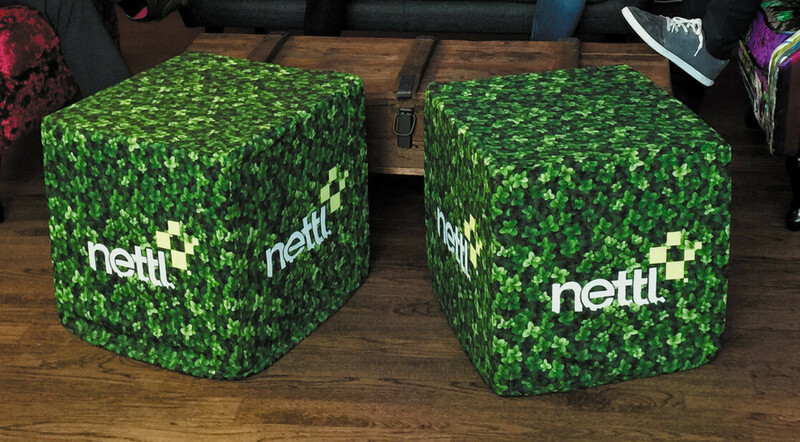 Add the finishing touch to your exhibition area or office space with fully personalised fabric covered beanbags & seating cubes. Printed in full colour, they can be full personalised which makes them great for exhibitions, trade shows, casual office seating areas or even as a gift for at home. 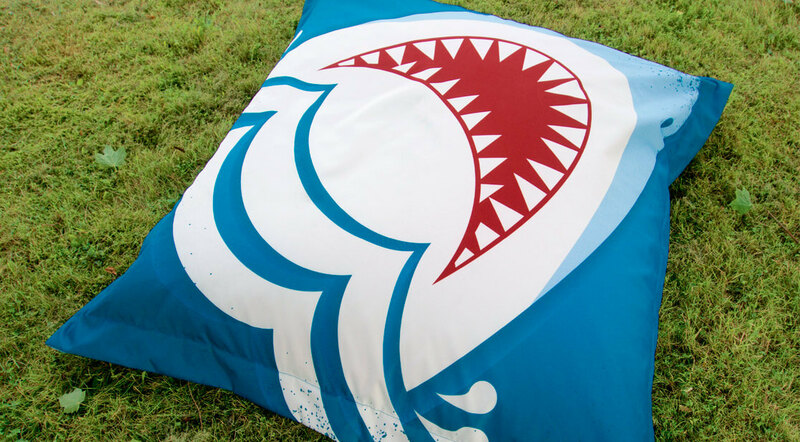 The fabric covers are changeable, and additional covers can be ordered separately. 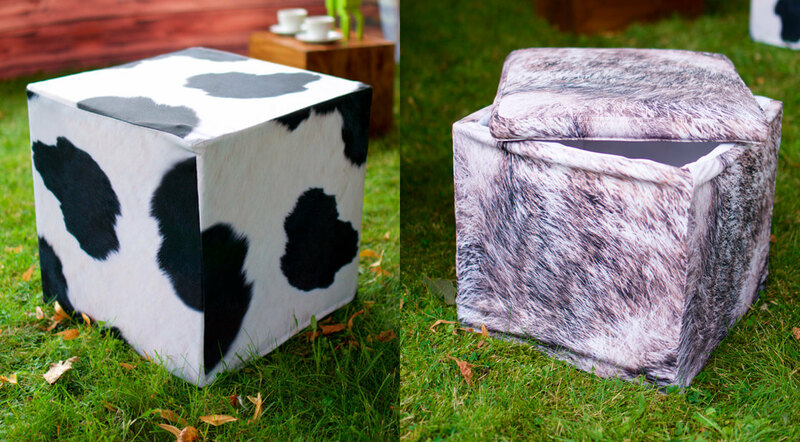 Outdoor Seating cubes and beanbags are printed on 285gsm waterproof tent fabric. Benefit from guaranteed lead times of 5 working days or less. 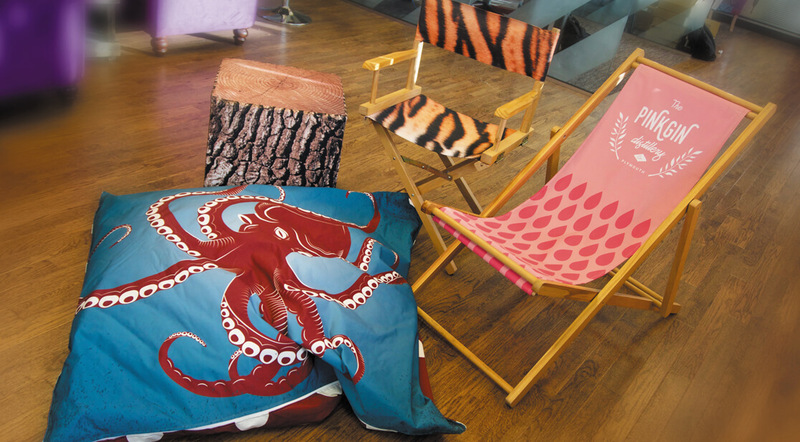 Printed in the UK using the very latest in direct to fabric printing technology.